This research aims to acknowledge and describe the research in order to obtain a depth understanding on the focus of research namely Organisation Culture of Saka Bahari Scout Movement and sub-focus of the research, namely: 1. norms, values, and beliefs of Saka Bahari Scout Movement; 2. application of norms, values, and beliefs of Saka Bahari Scout Movement; 3. traditions to be the main characteristic of Saka Bahari Scout Movement; 4. symbol of Saka Bahari Scout Movement; 5. implication of application of Organisation Culture of Saka Bahari Scout Movement. 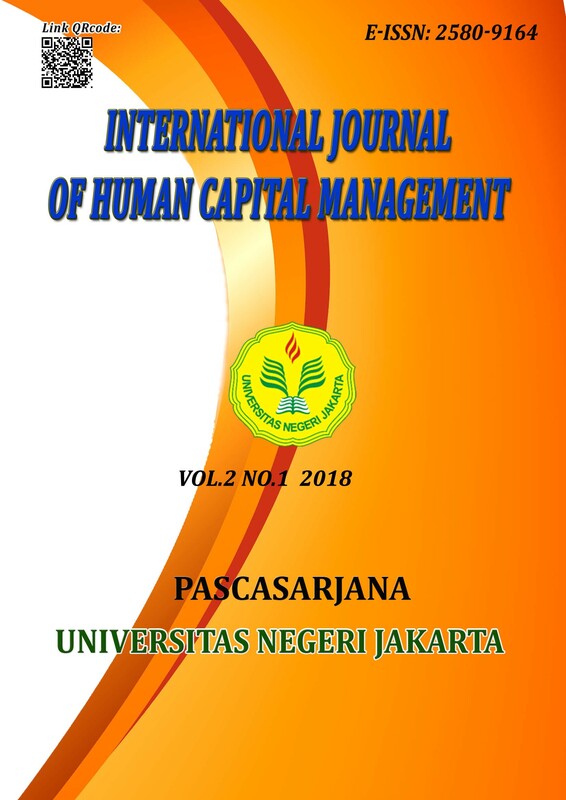 This research used qualitative approach, with phenomenology methodology research as the basis to describe the research result conducted by observation, interview, and documentation, to subsequently carry out triangulation test. The result of research was made a discussing theme from each subfocus namely: 1. Saka Bahari Scout Movement as a Forming Forum of Maritime Character Nation; 2. The method of Nation Character Forming of Saka Bahari Scout Movement; 3. Tradition of Saka Bahari Scout Movement in Forming Maritime National Character; 4. Symbol of Scout Movement and Saka Bahari as the forum to build the Identity of Maritime Nation Character; 5. Application on the Implication of Organisation Culture of Saka Bahari Scout Movement. Keywords: Organisation Culture, Nation Character Building and Human Resource Development.